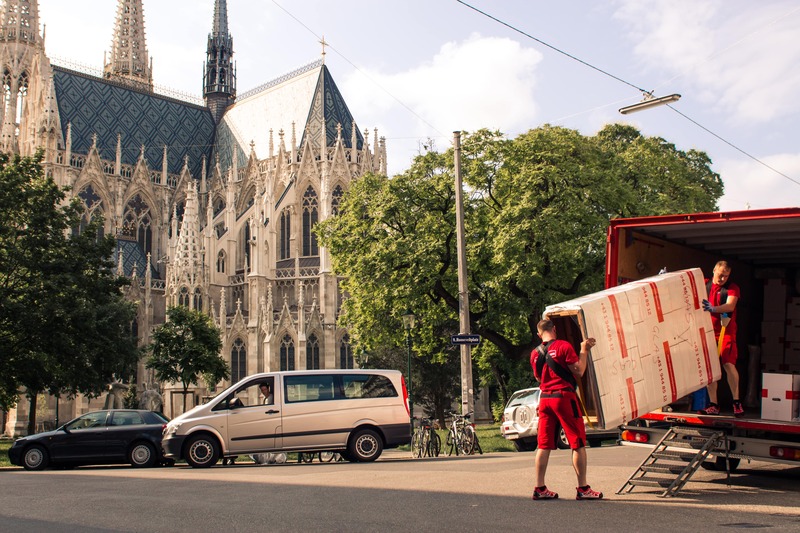 If you are planning to move to Vienna or its surrounding area, we can help you with it. In today’s modern busy life, it is necessary to have someone to rely on or to ask for professional help. We are glad to offer you our service, since we have been dealing with transport and moving for a number of years and we have thousands of satisfied customers. We are especially proud of the technical support we can provide you. 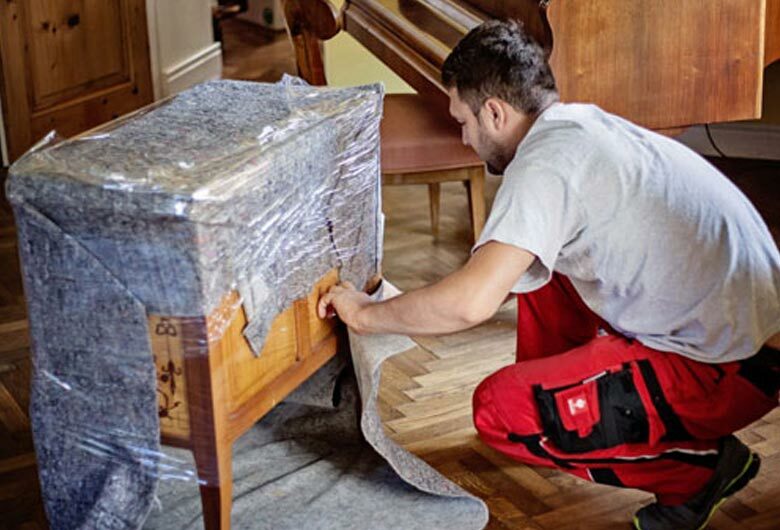 We know all about the transport and re-setting of your furniture, machinery, no matter how big, complicated and fragile they are. We guarantee you no breaking or damaging them. We are also familiar with all sorts of premises, buildings and constructions, even those with difficult access. We are reliable, caring, fast and efficient. Unfortunately, it is not always possible to get days off in order to move to another home, office, town or premises. This is the reason why we take the planning of the moving as well as moving itself very seriously. Our employees are well-trained, hard-working, efficient and reliable, so you need not to worry because everything will run smoothly. Your belongings will be carefully packed into suitable boxes and containers and moved with great care within local, national and international destinations. 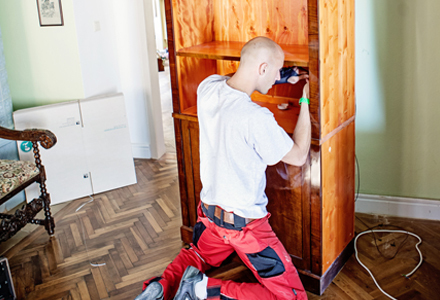 We deal with moving-ins as well as moving-outs. Whatever your demands are, we will take care of it in best possible way. We successfully handle all kinds of moving so our customers can relax. 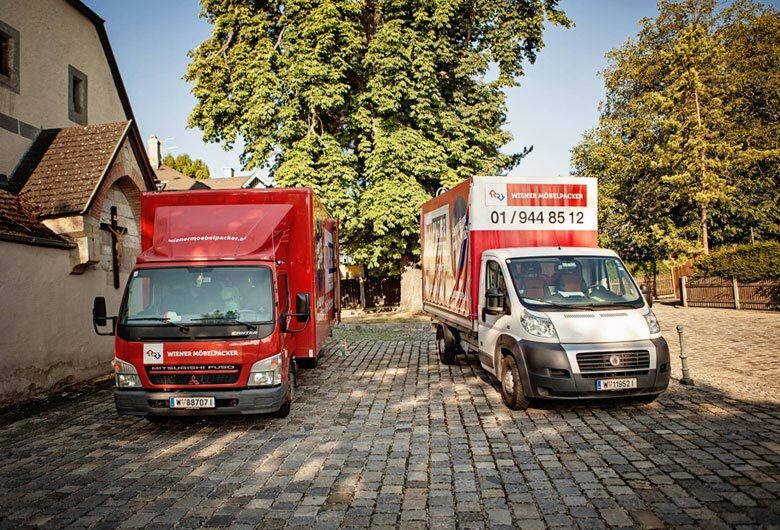 Our drivers are completely familiar with the city of Vienna and its surrounding areas, so they will take your belongings to the best possible routes and bring them to the desired destination safely and quickly. We put your satisfaction first, so you need not to worry. Our packers, engineers, and drivers do their best to help you. You can even decide whether to trust us with a partial or complete moving. We can be involved in packing, transport, unpacking, and re-setting, up to your preferences. We keep every individual and total costs transparent so that you may have a picture of your expenses at any time. You are given approximate costs in advance and we are willing to explain any cost, so you can do your planning better. Our staff will gladly help you with any necessary work and no additional charges will be included. The first meeting and consultancy will be at your home, office or workshop. We will provide packing boxes with no charge and we will take care of any possible waste during the moving. We can even put up your paintings so that you have an instant feeling of `being home` as soon as possible.